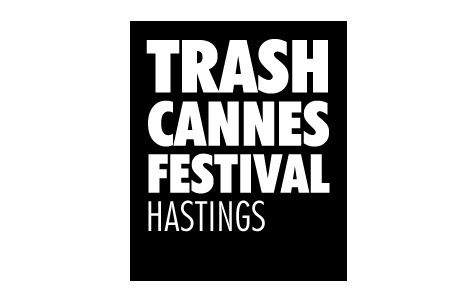 A three-day festival of music, art and film, held in Hastings. Black & White identity suited to guerilla art style printings methods (photocopying, stickers, stamping etc.) 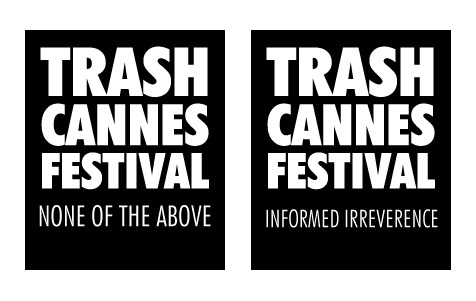 for an independent arts festival. Identity which can be altered for a variety of print and merchandise usages with different tag-lines. 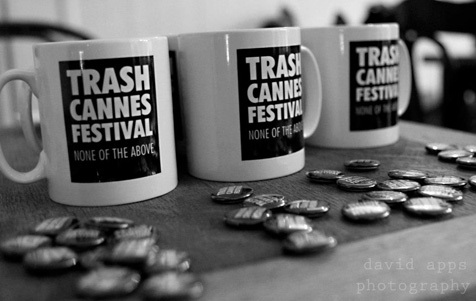 Trash Cannes Festival identity in use on merchandising.